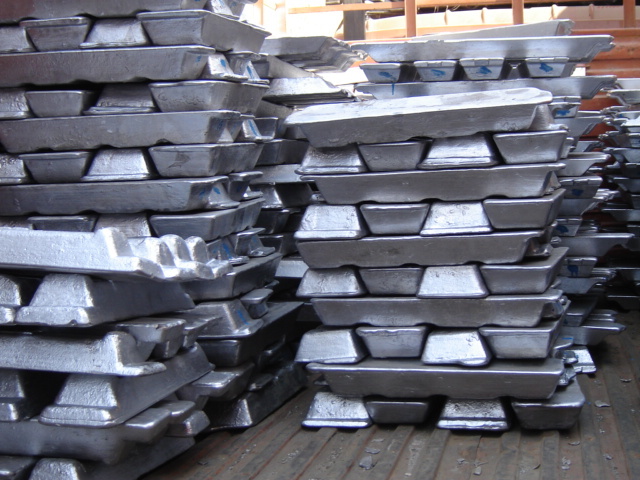 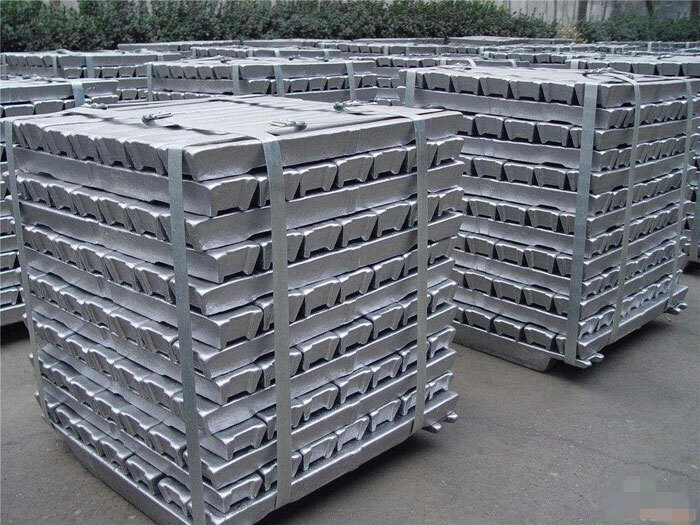 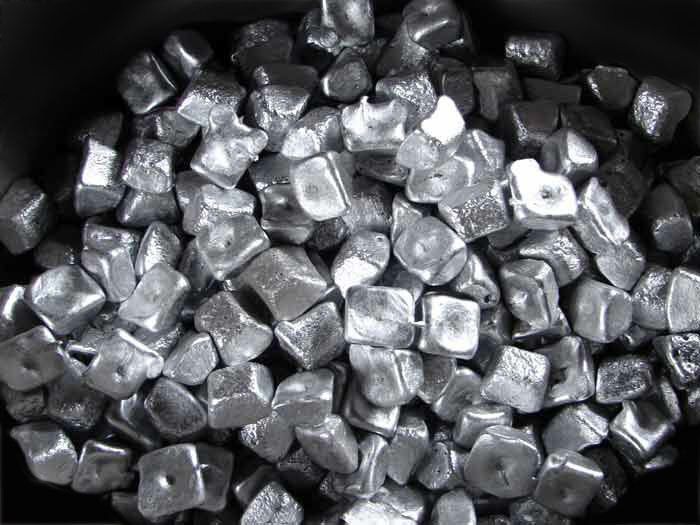 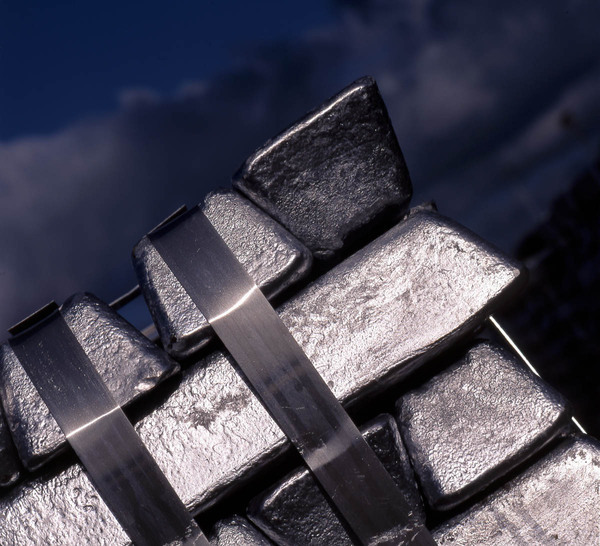 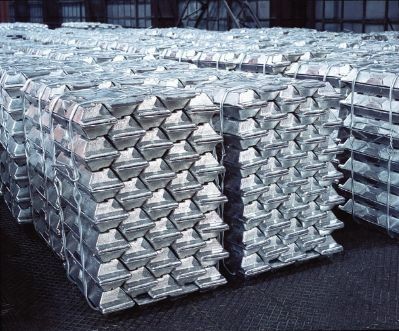 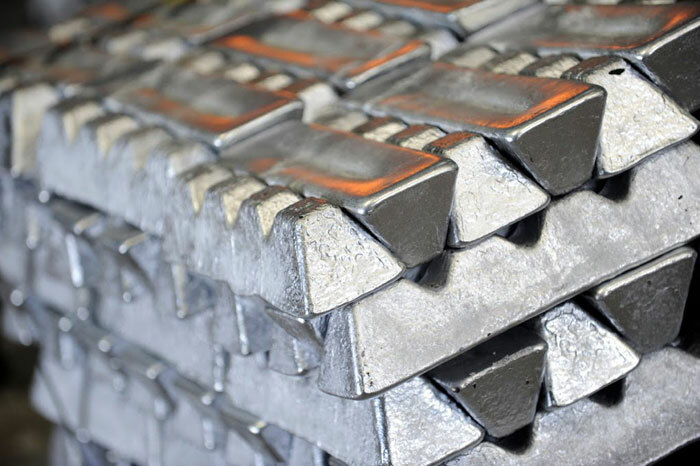 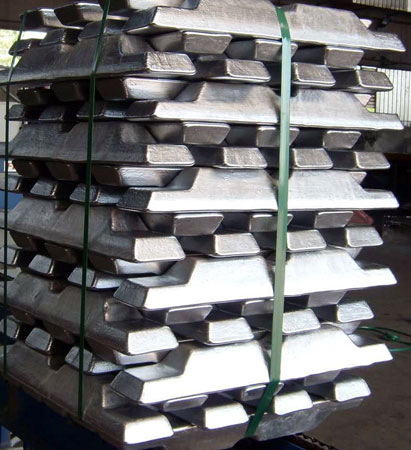 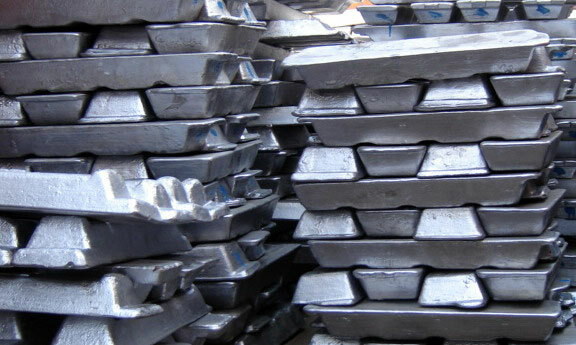 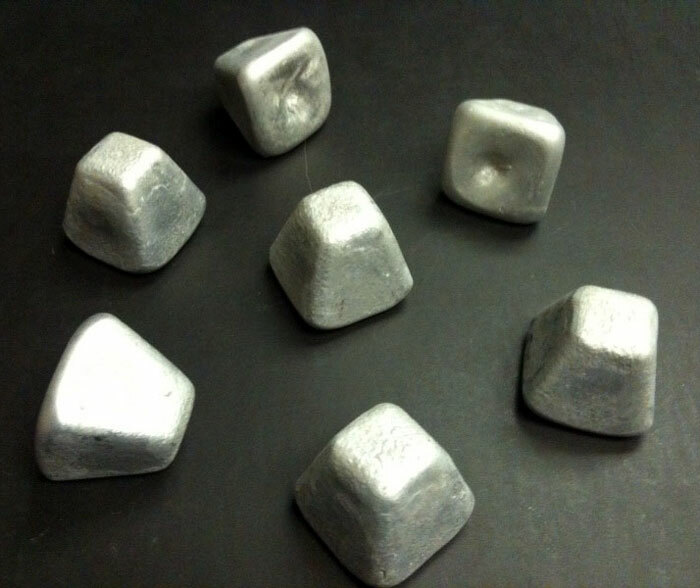 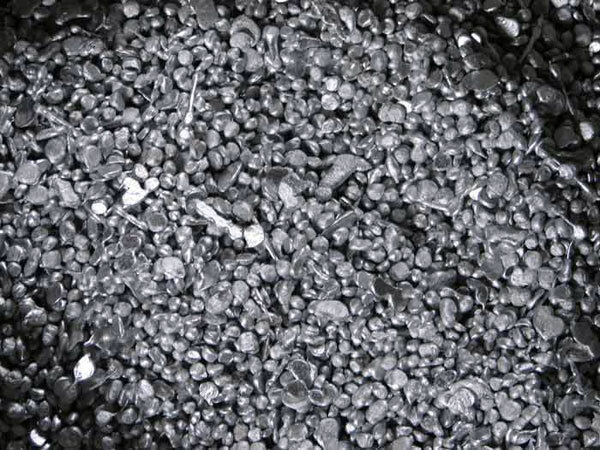 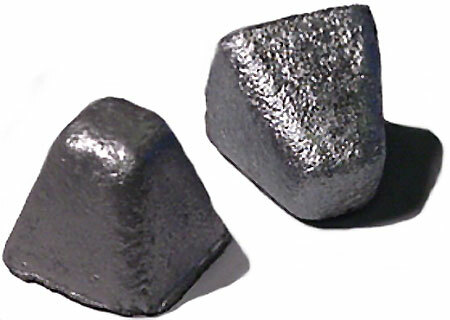 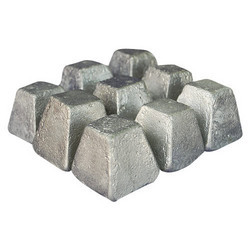 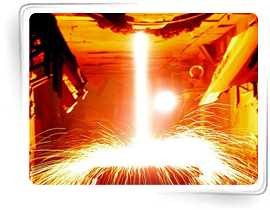 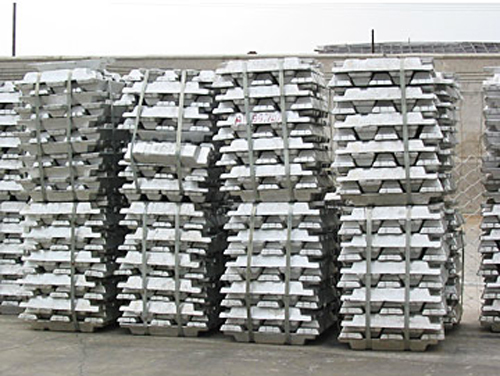 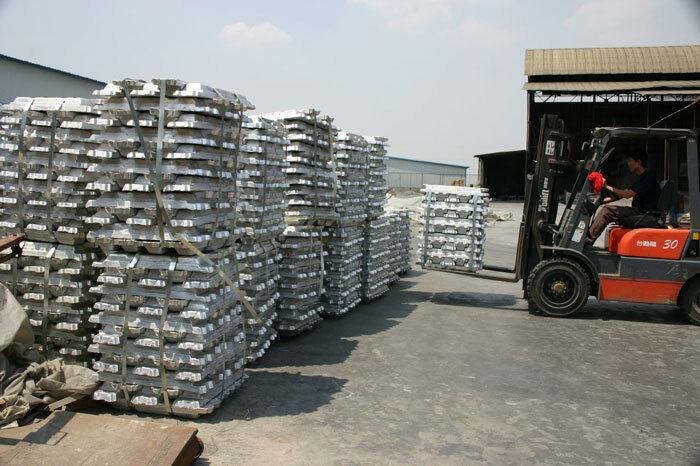 The ingot are manufactured in the size of 5 Kgs., 8 Kgs., 20Kgs. 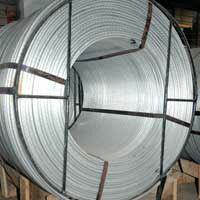 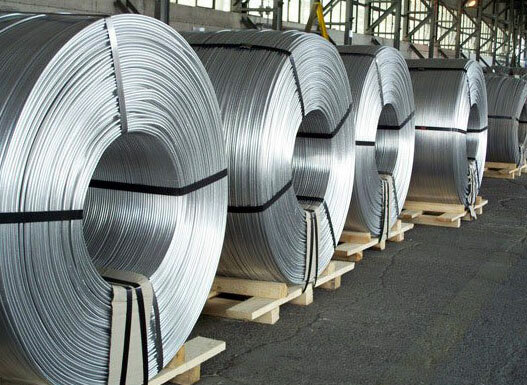 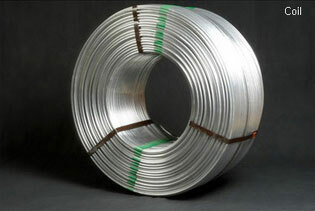 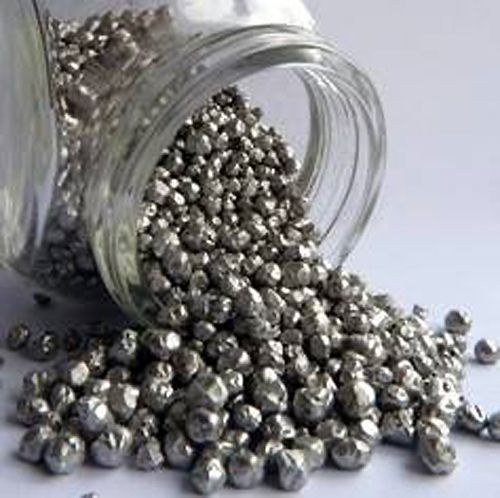 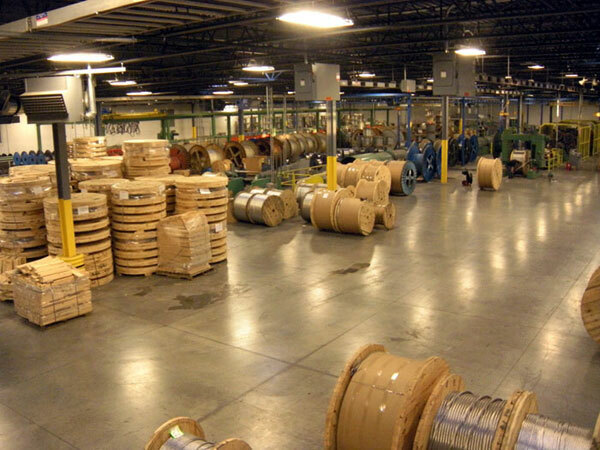 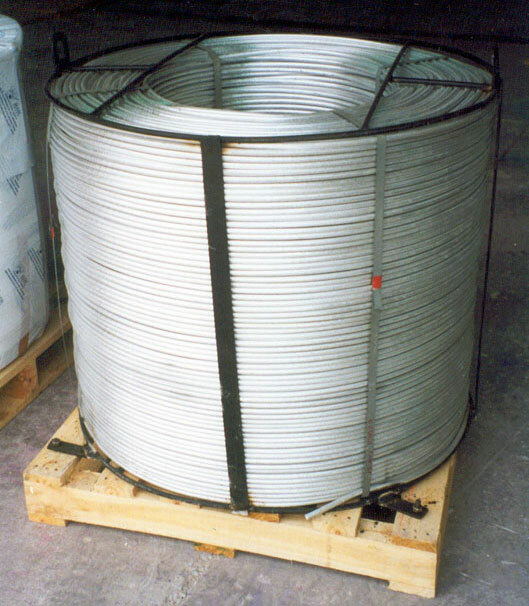 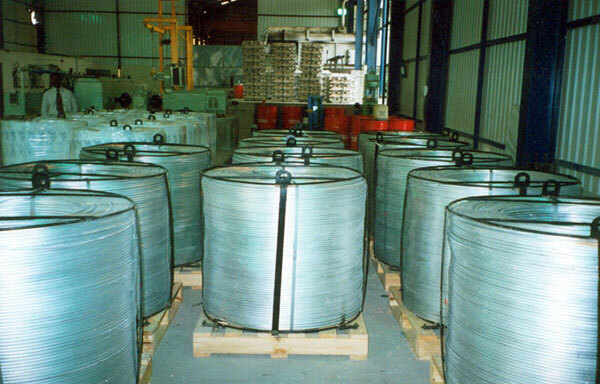 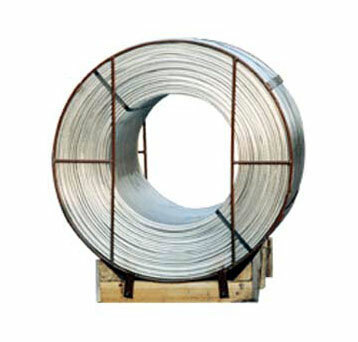 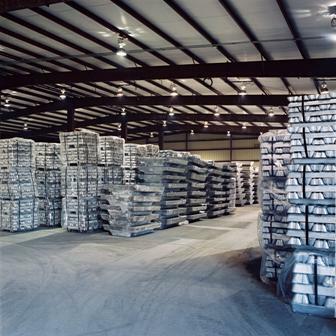 The Aluminium content are as per customers specification which range from 97% to 99%. 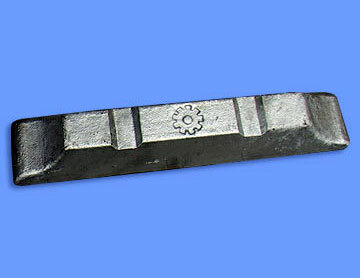 The aluminium shots are manufactured in button size with from 5mm to 10 mm. 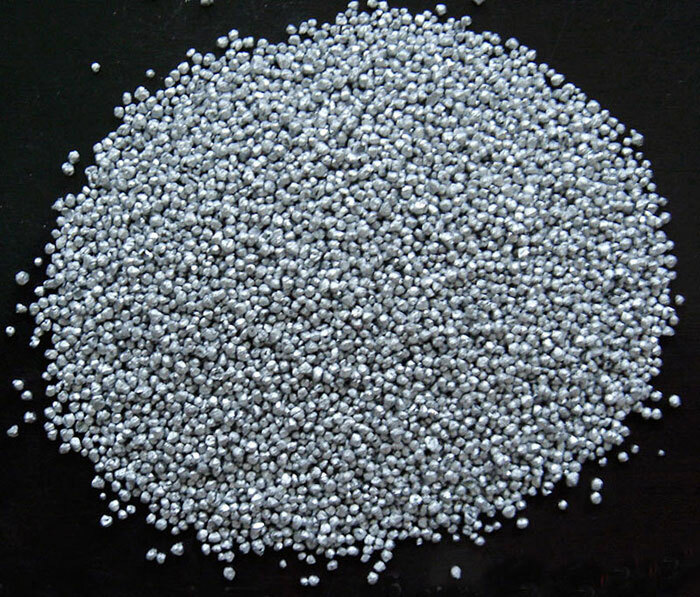 The purity ranges from 95 to 96%. 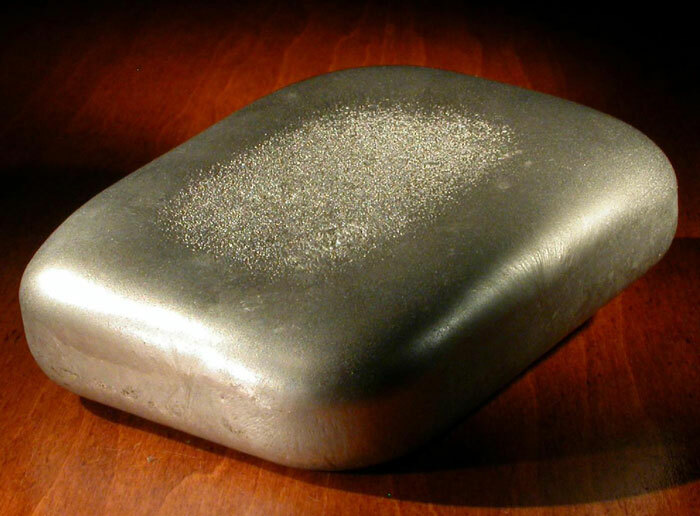 The cube is manufactured in the size of 50 gms and 250 gms. 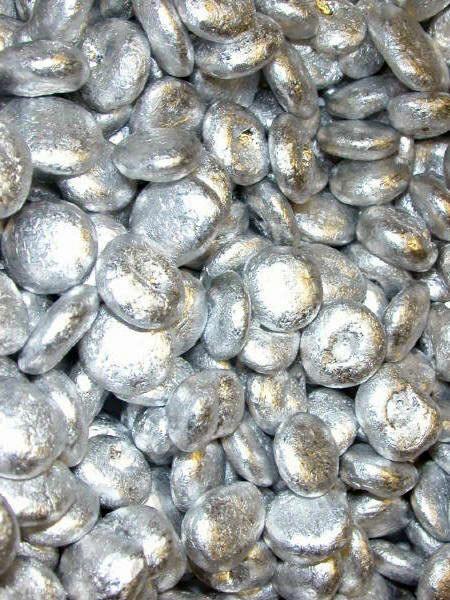 With purity of 97% to 98%.